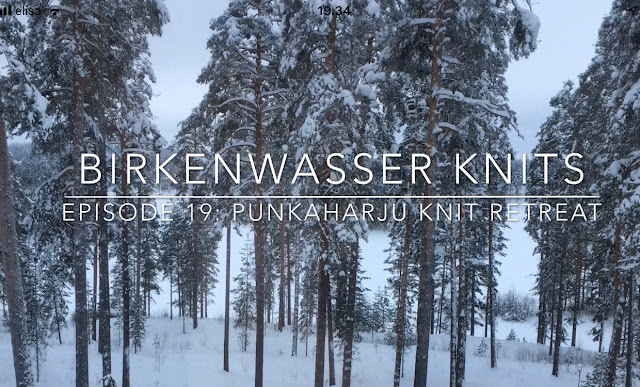 This episode takes you to Punkaharju to a lovely knit retreat organised by Kässäkerho Pom Pom. You will see some of the most beautiful Finnish winter scenes, and get to see what happens when 25 knitters get together for a weekend. 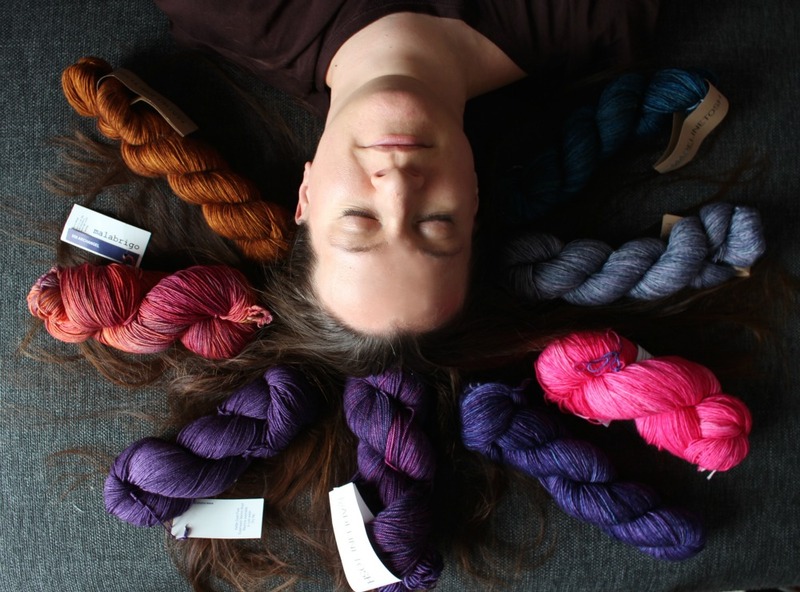 Katrine designs simple and chic knitwear with a little twist that makes knitting them interesting. She finds inspiration in Finnish nature and the sea outside her window in Helsinki.